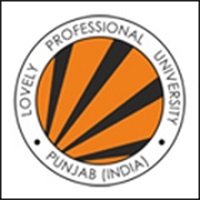 This College is accredited by NAAC A (National Assessment and Accreditation Council) validity is 14 Nov 2020 and the score is 3.18 . 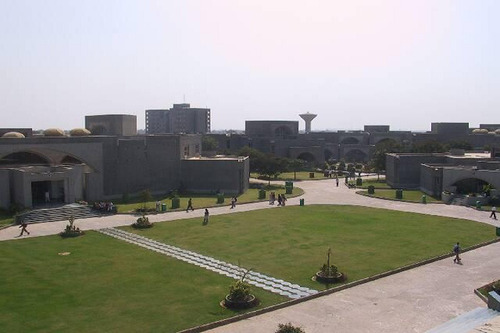 The infrastructure of college is great and it has almost all facilities. Laboratories are well equipped and instruments are of good quality. Faculties are well qualified but due to the incoherence, the PG courses do not have the same quality as the UG course. Research defined projects are not properly managed. Maximum exposure, maximum strictness, maximum fun. 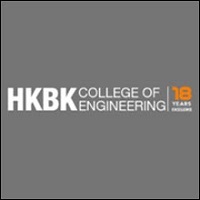 Couldn't make it to IIT, NIT, IIIT or BITS than this is the college you should come to. NAAC accredited A grade is not a small thing. With undoubtedly best exposure with the industries to the startup opportunities alongside comparatively very good placement. 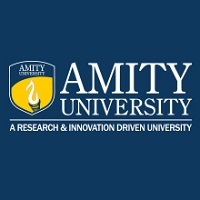 Well funded university having strict attendance rules and a tight curriculum the college with one of the best infrastructure has got well experienced yet youthful faculty. 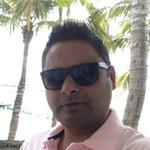 No hostels to B.Tech student a bit of worry but you can find good pg or hostel around. 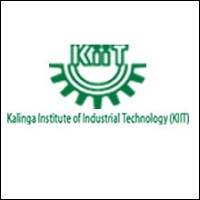 If you are a Gujarati IITG=SVNIT>DAIICT=Nirma. Period. 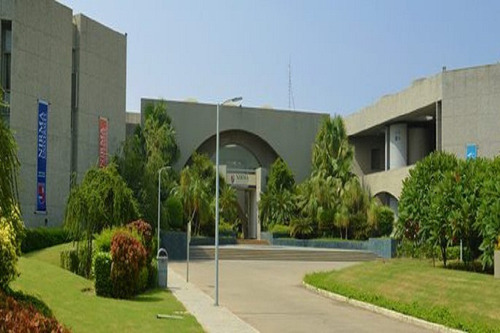 The Nirma Institute Of Pharmacy falls under the great campus of Nirma University located in Ahmedabad, Gujarat. The place is very well reputed and NAAC accredited A grade holder. The institute of pharmacy provides a great scope for those students who are really into studies. 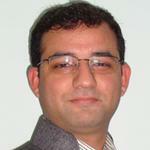 The faculties are very well educated and experienced. The infrastructure is also decent to provide a suitable environment for studying. The student crowd is very decent compared to other colleges. Apart from education, the institute provides a great stage for showcasing one's talents and abilities in the form of extracurricular activities like sport events, cultural events etc. There is a lot of burden on the students in terms of regular exams and its monotonous yet lenient assessment system. The labs are very well built with all the required conditions and precautions. Attendance wise too it's quite strict and it's mandatory for the students to maintain 85 % attendance in all the subjects. 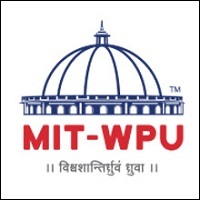 Overall it is a very well infrastructured institute with good placement opportunities and industrial exposure alongwith a combination of great education and extracurricular activities. 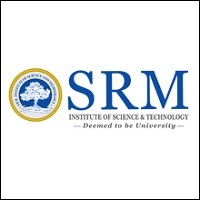 One of the best colleges of Gujarat. Lush green campus with equipped labs and bearable classrooms, Nirma University is located on SG Highway with all required facilities and experienced yet understanding faculties. 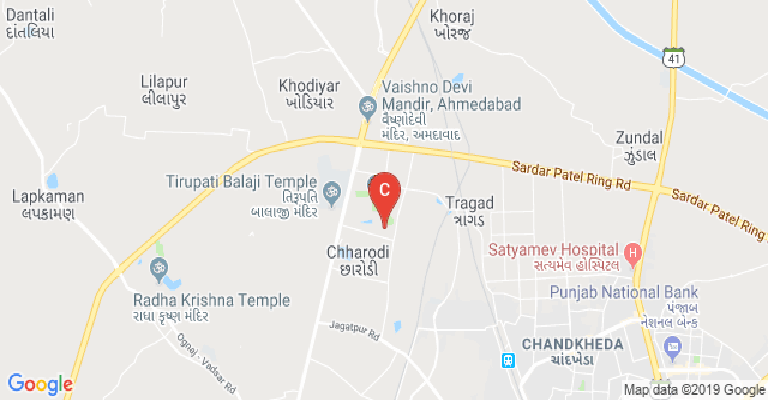 The always updated syllabus helps the student get a better placement along side the fact of Nirma having good Placement cell and industrial exposure.. No hostels in campus yet you can find all class of hostels and PG's in surrounding's. With 4 canteens and adorable quality mess and monthly fests by different clubs 85% compulsory attendance seems bearable. 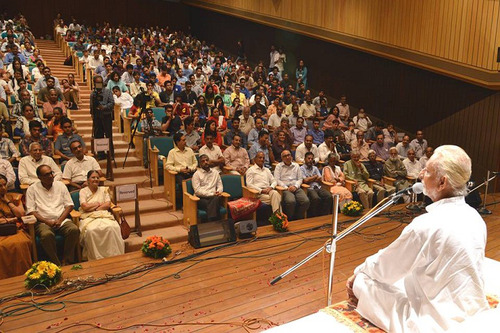 Admissions end at high ranks making the crowd in campus pretty intellectual. Life at nirma is amazing. 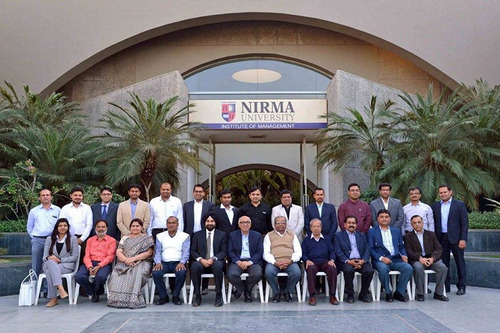 Nirma focuses on overall growth of students. Infrastructure is excellent. Faculties are good and experienced. Food is available at reasonable rates with best quality. Crowd is good. People come here from all parts of india. So in all, nirma is an beautiful thing to be experienced and live. 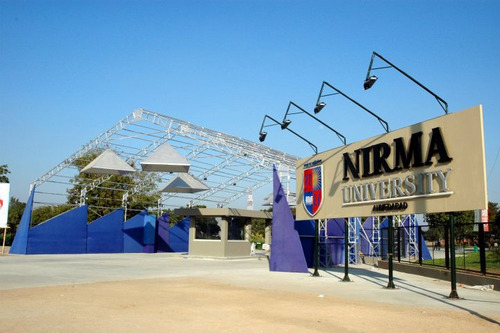 Placement average of nirma university & fees of computer engineering is ?? What are the marks obtained out of 120 at 317 & 6426 rank in GUJCET for B. Pharm at Nirma university ? Hi Durgeshwari,Please be more specific with your question. 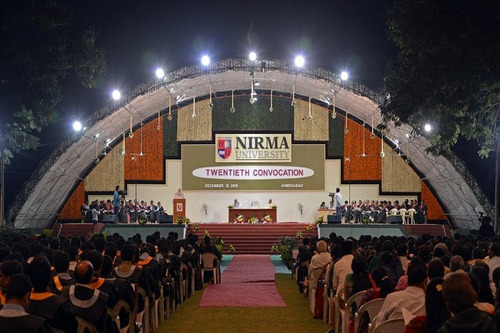 What is the meaning of 60% result in 12th board exam & 40% result in GUJCET for B. Pharm admission at Nirma university ? 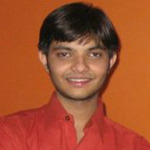 Can i get admission in nirma in computer science by passing bord and gujcet with good percentage ???? This College is accredited by NAAC (National Assessment and Accreditation Council) A validity is 14 Nov 2020 and the score is 3.18 . 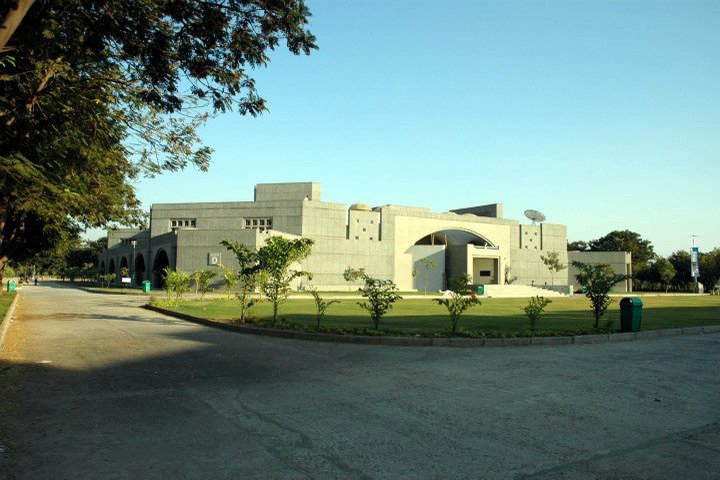 Boys Hostel :The campus hostels for postgraduate students have separate accommodation facilities for boys. The hostel rooms are spacious and well-furnished. Girls Hostel :The campus hostels for postgraduate students have separate accommodation facilities for girls. The hostel rooms are spacious and well-furnished. Gym :The university has a well equipped modern gymnasium. 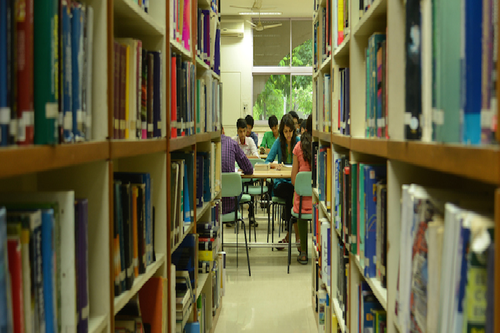 Library :The library provides access to a wide range of subject specific information sources that include leading national and international research journals and periodicals in addition to an impressive collection of databases, electronic media, project reports and CDs. The library is fully computerized, accessible on the campus LAN and operates on specialized library software ‘KOHA’. The user- friendly package facilitates issue and return of books, online access to the catalogue and reservation of books. The library has adopted the latest information technologies like CD, DVD, multimedia kits, barcode scanners and text and graphic scanners for effective use of its services. 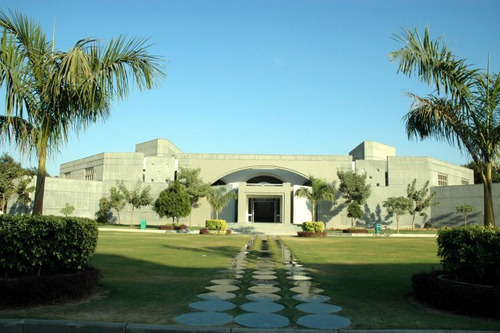 The libraries at the institutes have a wide range of resources comprising books, print and online periodicals, e-books, online and offline databases (online), newspapers, electronic media, audio and video cassettes, photo albums,project reports, cases and bound volumes. 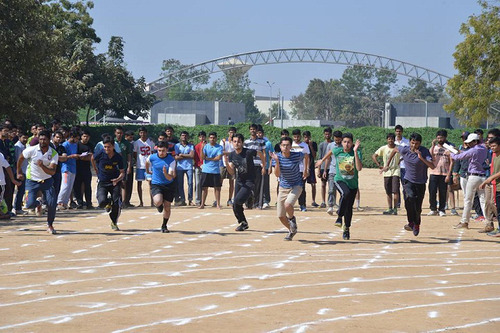 Sports :The University has excellent sports facilities comprising synthetic grounds for basketball, volleyball and tennis, large fields for football and cricket, table tennis room in addition to well equipped modern gymnasium. 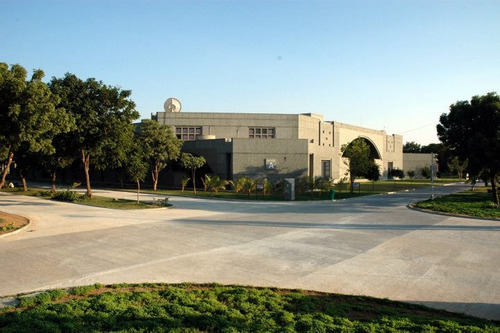 I.T Infrastructure :The computing facilities at the campus include most modern updated computer laboratories with latest configuration computers, modern software and high speed servers. A state-of-art gigabit network connects every corner of the Institutes. A 128 Mbps dedicated optic fibre leased line and Wi-Fi hotspots enable round the clock internet connectivity on the campus. Language laboratories are equipped with latest software to aid modern language teaching. Cafeteria :The mess and cafeteria on the University campus provide hygienic and healthy vegetarian food. 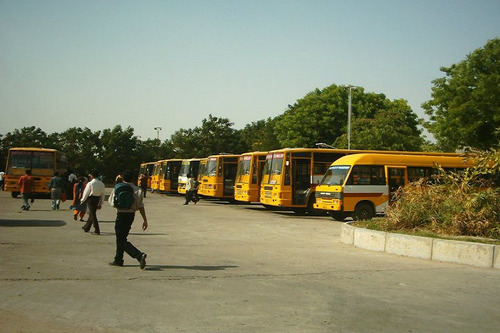 Transport Facility :The University has its own fleet of buses plying in all the areas of Ahmedabad and Gandhinagar for students, faculty and staff. Alumni Associations :Nirma University are proud of our Alumni and the difference they have made to the world around them. Their contributions have been acknowledged by organizations and institutions as they have marched ahead creating value and opportunities on the way. With more than 2000 members joining the group every year, the alumni network with about 15000 members currently is growing stronger year on year. Banks/ATMs :A branch of the Kalupur Commercial Co-operative Bank Limited, a scheduled bank with ATM facility, is located on the campus.